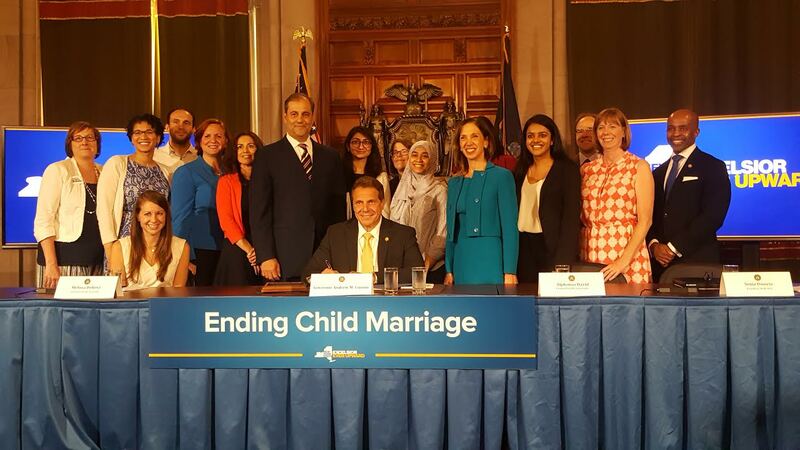 Governor Andrew Cuomo signed my child marriage bill into law today. I couldn’t be prouder. This is the culmination of a great deal of work on the part of so many people. From the Governor, to the advocates, to my fellow legislators. I would like to thank everyone who helped make this very important piece of legislation become a law. 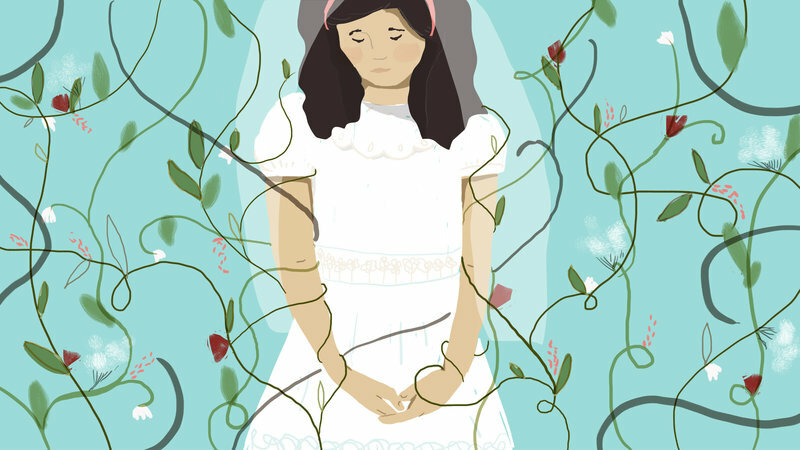 No longer will children be forced into marriage in New York State.